I am counting down the days to my next Disneyland vacation. 6 days away. SIX! Which means I’m dreaming while doing laundry — mountains of laundry. But hey, the clothes have to be clean before we can pack them, right? 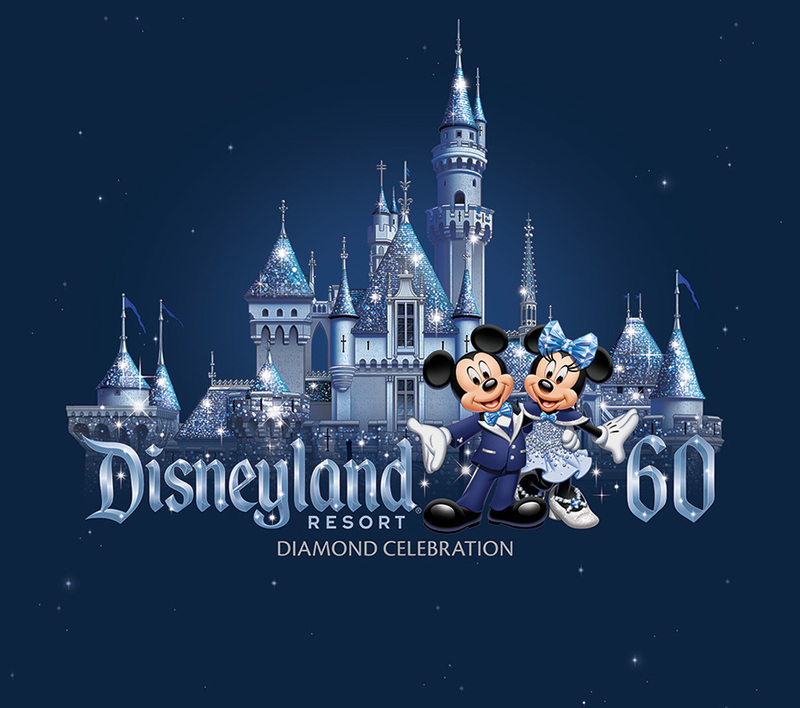 Have you heard about Disneyland’s Diamond Celebration? You can click on the image for a little sneak peek. It starts on May 22, and sounds amazing! New fireworks, new World of Color, new parade. There’s even an awesome giveaway where guests in the park can win amazing prizes like a stay in the dream suite or a universal fastpass. I want it!!! We already have our trip booked in June, and I have my fingers crossed for an awesome prize. 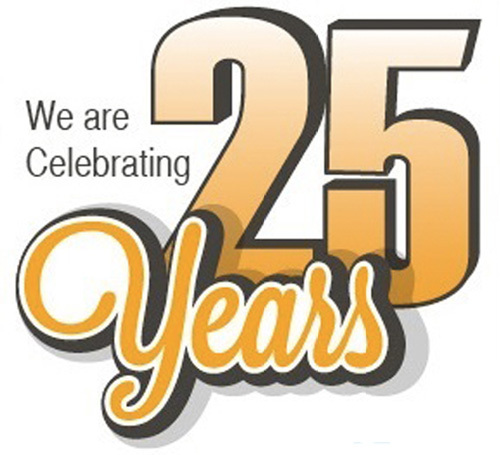 In the meantime, Get Away Today is celebrating their 25th Anniversary with a $50 Gift Card for 5 lucky winners! All you have to do is watch a short video that will get you even more excited about your Disneyland vacation. That’s it! Enter and win $50 to book your dream vacation at Get Away Today. Enter NOW. Even if you’re not one of the lucky 5, you will find the best deal on your Disneyland vacation at Get Away Today with a free night at your hotel and even a free day on your ticket. Seriously, the best deals I’ve found – and believe me, I’ve looked. Remember to use this code: FORTYE for an extra $10 off when you book your Get Away Today vacation! What part of the Diamond Celebration are you most excited for? P.S. Don’t forget to enter to win the $50 Gift Card right now! We’ve always loved taking trips to Disneyland. I know that Getaway Today has some great deals! I’m ashamed to admit I never really looked at them until this year. Now I’m kicking myself for paying so much more than I needed to! They really do have great deals. This would be a dream trip for my family. What a great giveaway! Awww, I MISS Disneyland. We used to live right down the street from them, now we only get there once or twice in a decade, especially since we don’t have little kids anymore. It’s such a fun place. I would LOVE to live right down the street from Disneyland! This past year we had APs and went a bunch, but now we have to save up for our next extravaganza so we probably won’t go again for a few more years. We love it!